Members of the public and media gathered at the Hilton Houston Post Oak by the Galleria to watch the live revelation of the election results. After a scrappy contest of campaigns between incumbent Sen. Ted Cruz and challenger Rep. Beto O’Rourke, it was Cruz who won his second term. Regardless of the result, the election was telling in a number of ways as there was a record number of early voters in Texas. Following the revelation of many other results from across the country, the results for the hotly contested race emerged. Ted Cruz prevailed over the touted “blue wave” Cruz earned his second term in the Senate, signaling Texas was not ready to turn blue on a statewide level. “All the money in the world was no match for the people of Texas,” Cruz said. Despite early voting momentum that Beto claimed as favorable support, Cruz was able to mobilize his voter base in steady figures which helped carry him to victory. 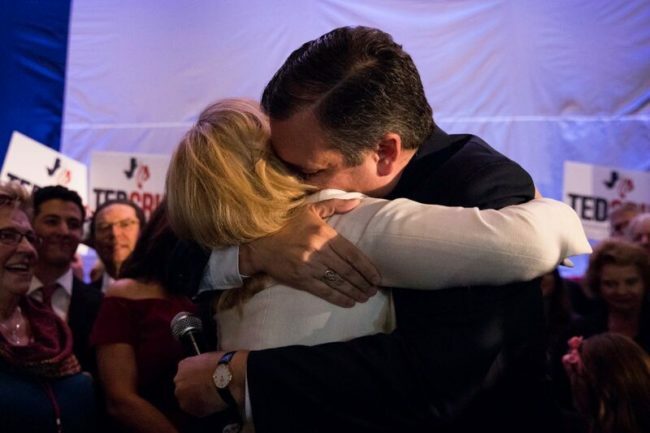 Cruz’s victory was a positive for Republicans nationally as they looked to maintain control of the Senate. Republicans lost their majority in the House for the first time since 2010. Bigger yet is the context of which this race comes. Cruz along with other Republicans in key states such as Indiana, Missouri, North Dakota, and Florida won victories that helped Republicans expand their majority in the Senate. Even with Cruz securing victory, the challenge O’Rourke offered is significant. O’Rourke is the most successful Democratic challenger for a Senate race in the last 24 years. 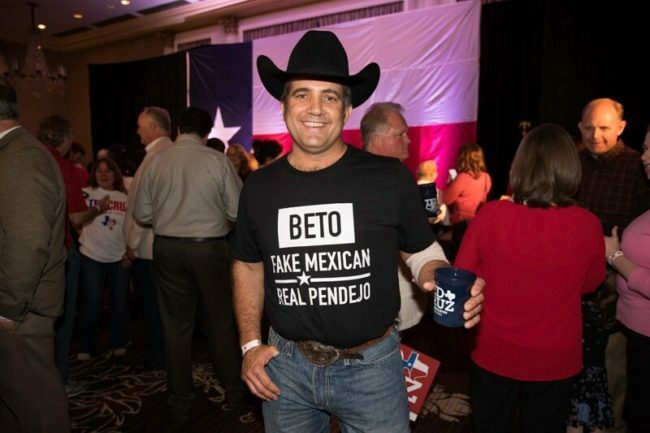 Moreover, his campaign and voter turnout offered hope ahead for upcoming 2020 and 2022 elections that Democrats may be able to contest Texas, a state long-believed to be a bastion for Republicans. However, Cruz offers a future blueprint to victory for Republicans as he managed to capture a significant portion of the Latin American voters, which could be a target area for Republicans in future races–particularly in border states where these populations are larger. Cruz’s victory reinforces the idea Texas is still a red state, even if that support may be wavering. “Tonight isn’t about me. This race wasn’t about me, and it wasn’t about Beto O’Rourke. It was a contest of ideas. The people decided this race,” Cruz declared as part of his victory speech. Republicans were able to win on an agenda marked by tougher stances on immigration and a revised health care plan. While Democrats made gains in the House, the health care item may have cost many Republicans their seats. Many voters stressed health care as a key issue. Republicans also had a large number of seats to run fresh candidates, as 23 Republicans in the House announced their retirement. 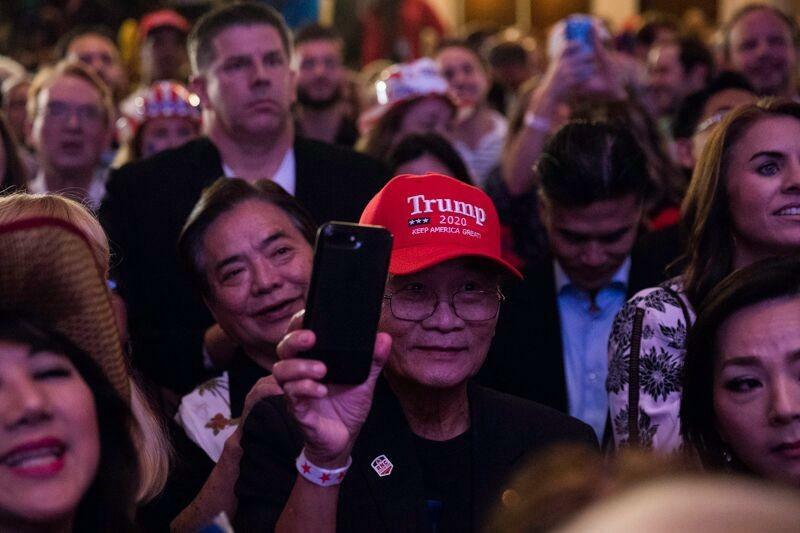 Despite growing support for Democrats, Cruz was able to maintain his seat and win another six years in Washington in one of the most hotly contested elections in the last decade.